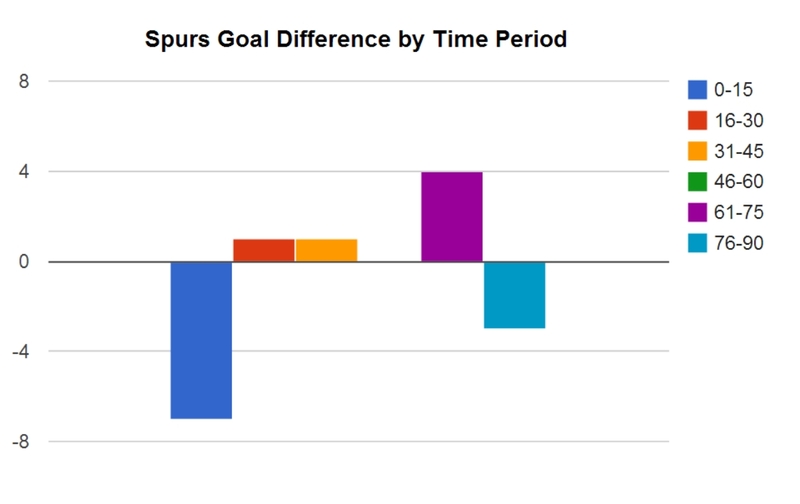 A look at Spurs’ season in picture form. 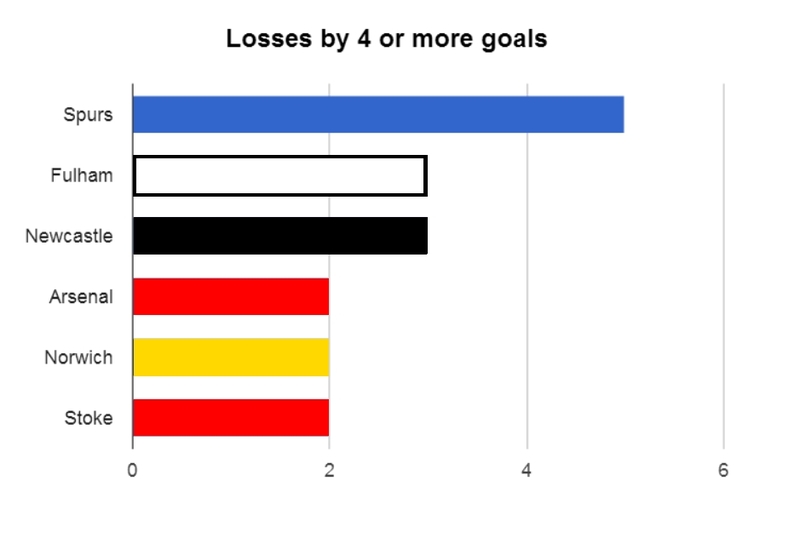 Note: All statistics are for league games as of 04 April 2014. 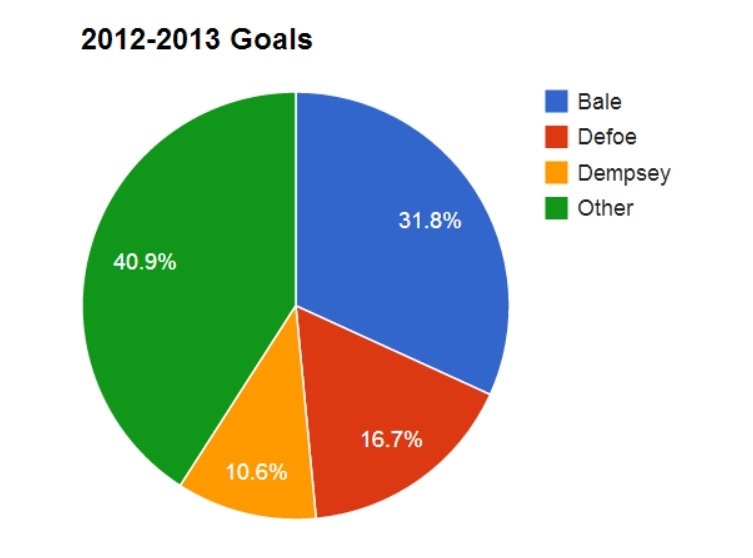 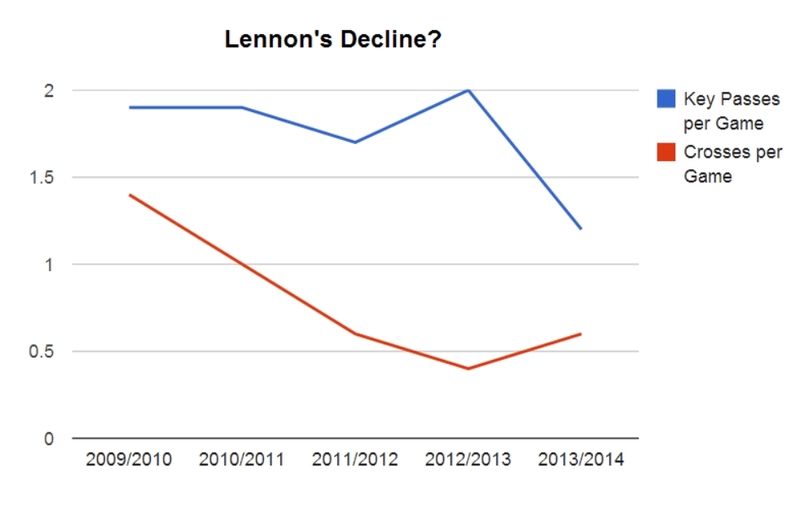 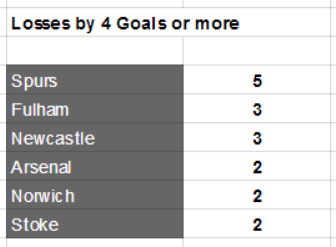 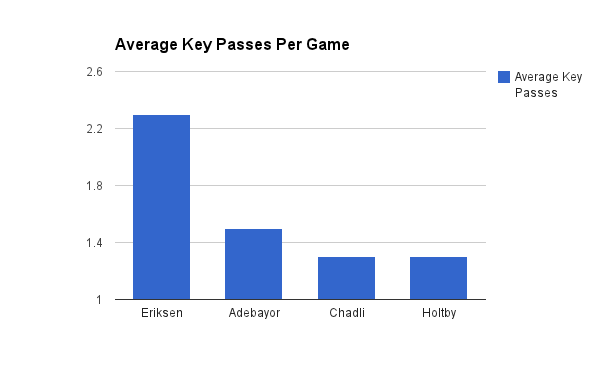 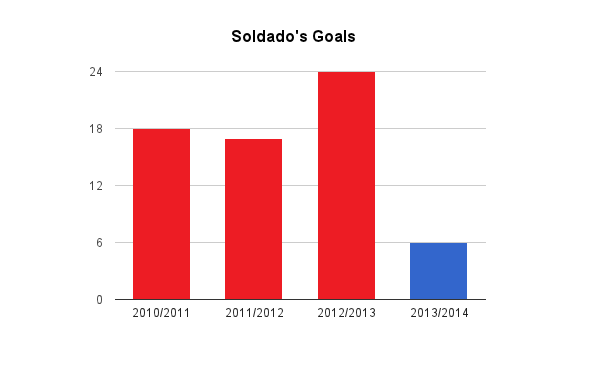 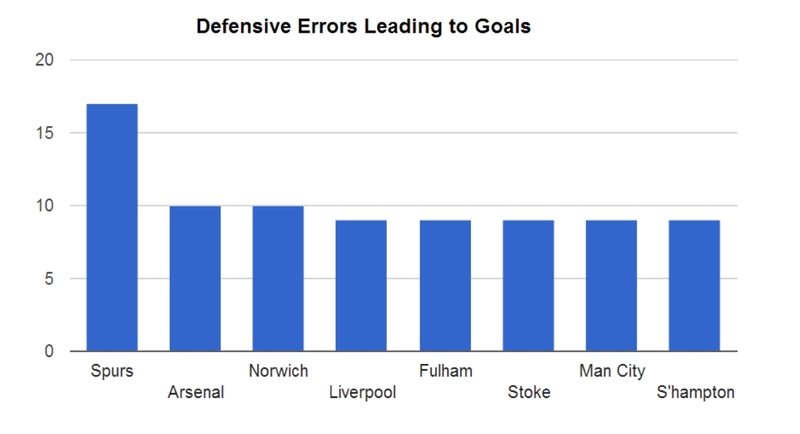 This entry was posted in General Thoughts, Statistics and tagged football, Graphs, Premier League, soccer, Spurs, Statistics, Tottenham Hotspur on April 4, 2014 by Jon @ AnythingButPenalties.